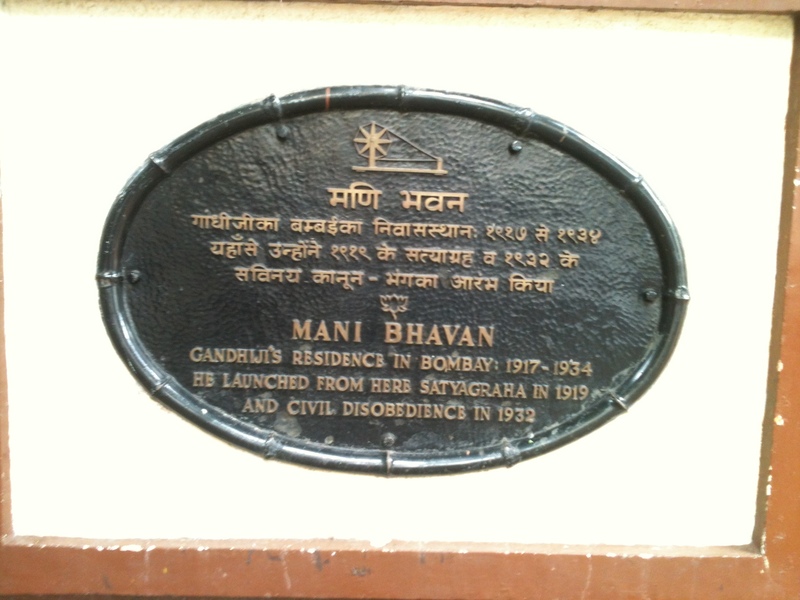 Mani Bhavan is a simple two-storied building on the Laburnum Road in a quiet residential locality called Gamdevi in South Mumbai. 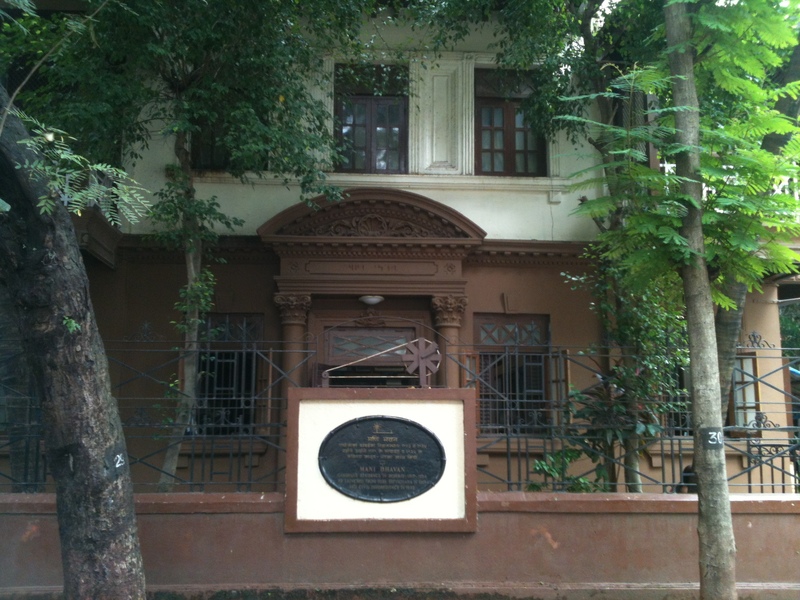 Gandhi lived here whenever he visited Mumbai and this is the place that served as his head-quarters for about seventeen years from 1917 to 1934. 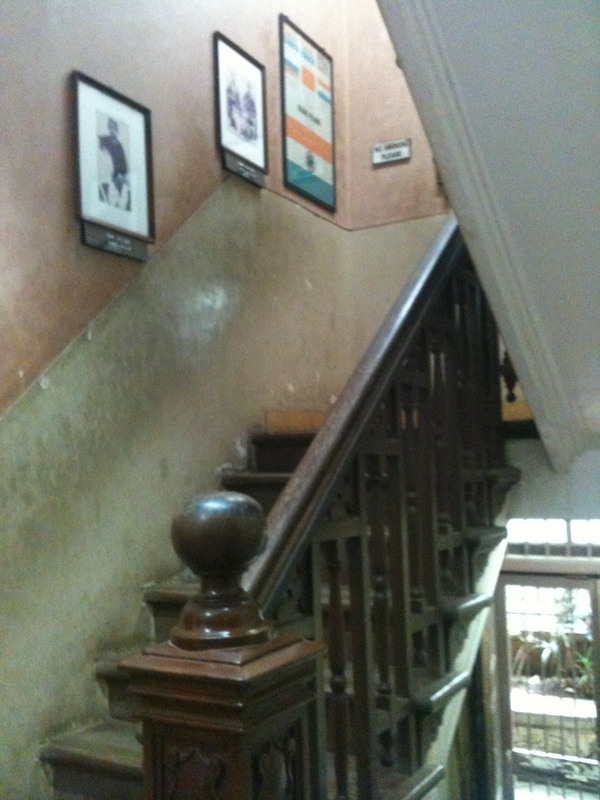 This house belonged to Revashankar Jagjeevan Jhaveri, who was Gandhi’s friend and host in Mumbai during that time. 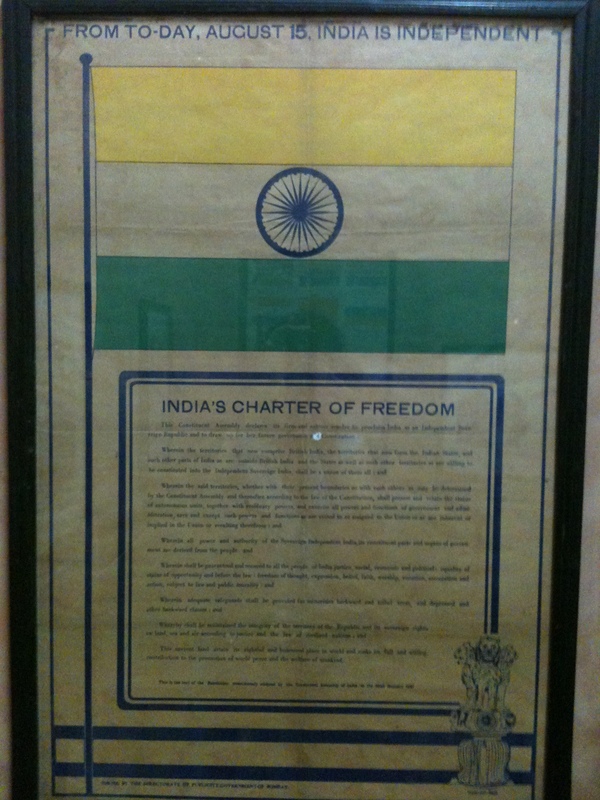 Before it belonged to Mani family. 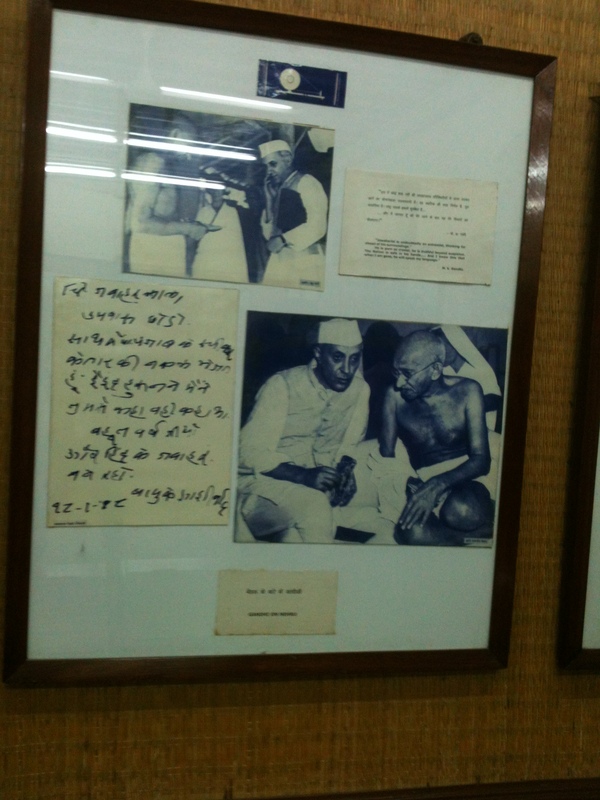 It was from Mani Bhavan that Gandhi initiated Satyagraha against Rowlatt Act and propagated the causes of Swadeshi, Khadi and Hindu-Muslim Unity. 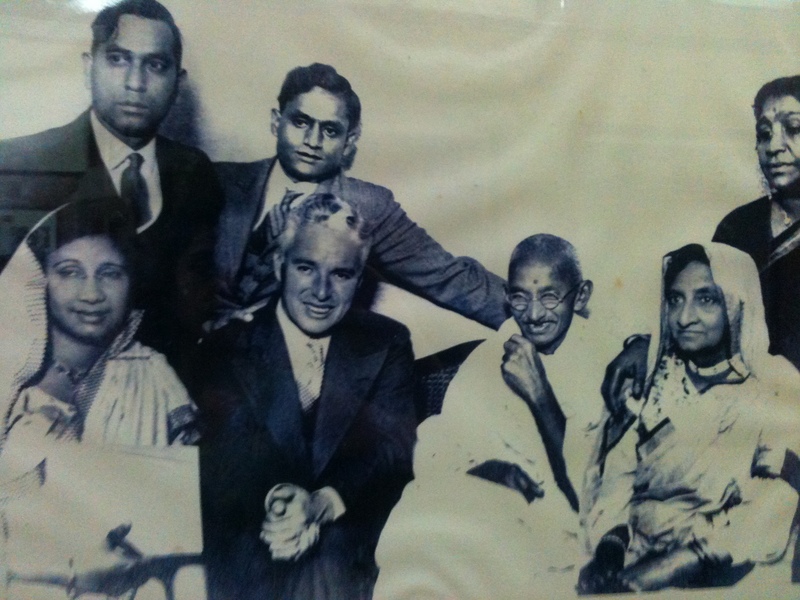 In 1955 the building was dedicated as a memorial to Gandhiji and to the very important activities of great significance he initiated from that place. Today it struggles to get visitors. Most of the visitors are foreigners. The museum is open on all the days from 9:30 in the morning to 6:00 in the evening. 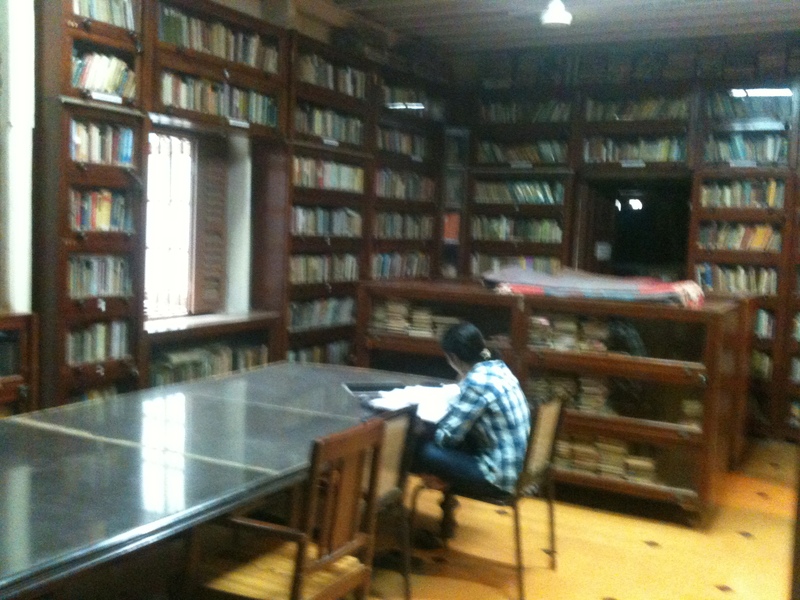 There is a library on the ground floor which consists of around 40,000 books & periodicals. 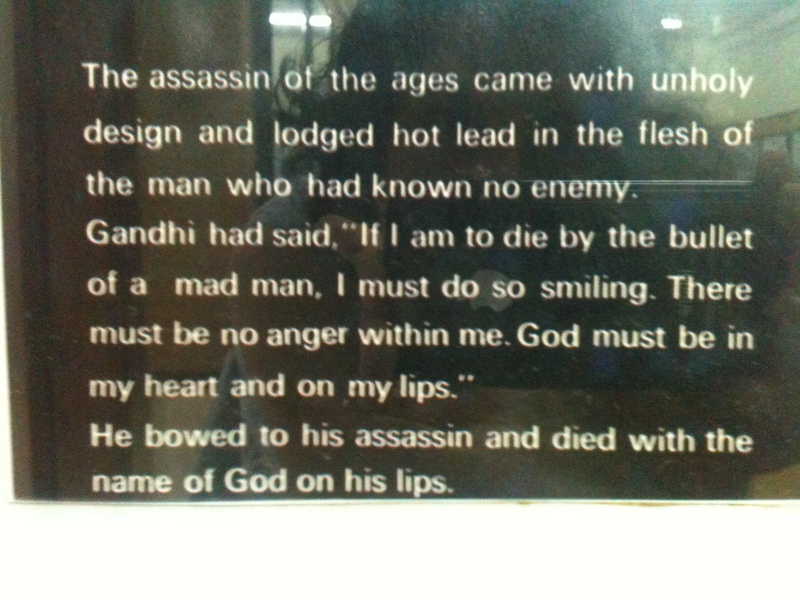 All of the books written by Gandhi and on Gandhian thoughts are available here. There is an auditorium on the first floor. 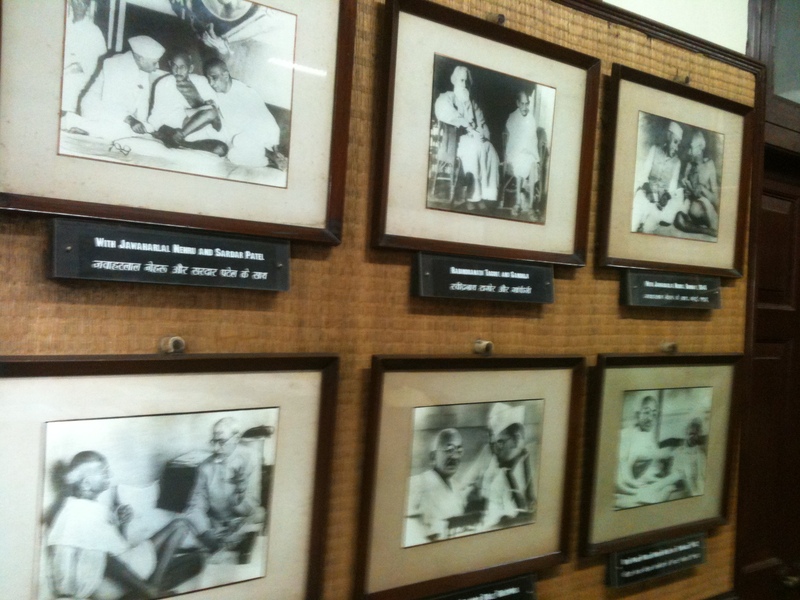 Here they show films and recordings of his speeches. 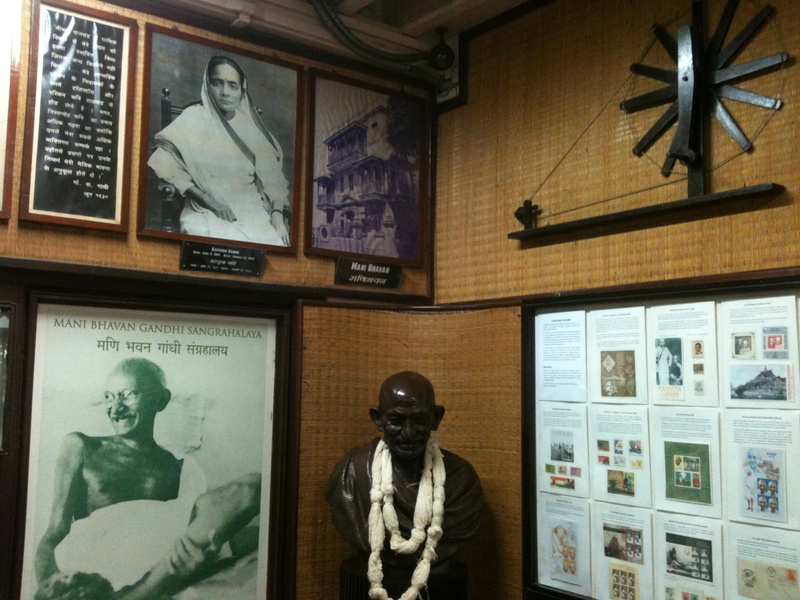 The room on the second floor was used as the living room and working place of Gandhiji has been preserved as far as possible in its original setting. 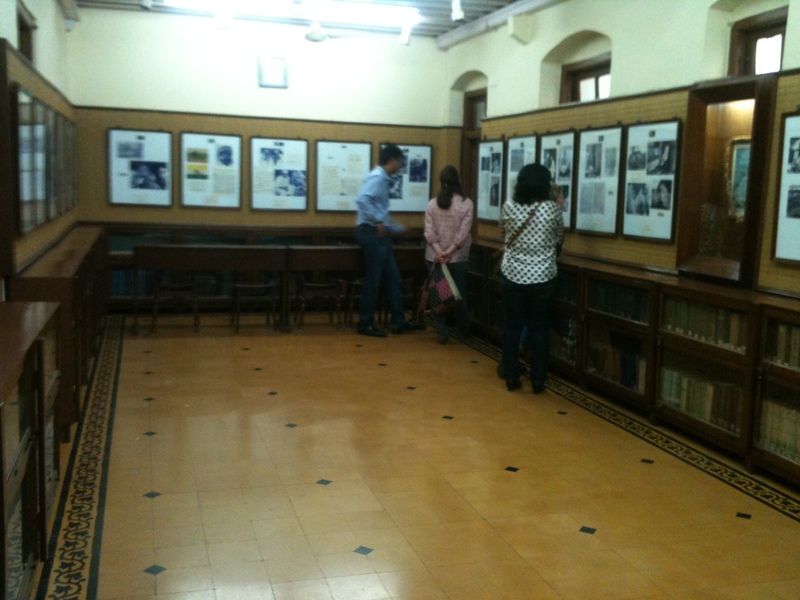 The gallery on the first floor showcases pictures of Gandhiji with various other personalities and at various events. This center also houses the Institute of Research on Gandhian Thought and Rural Development which is recognised by University of Mumbai. 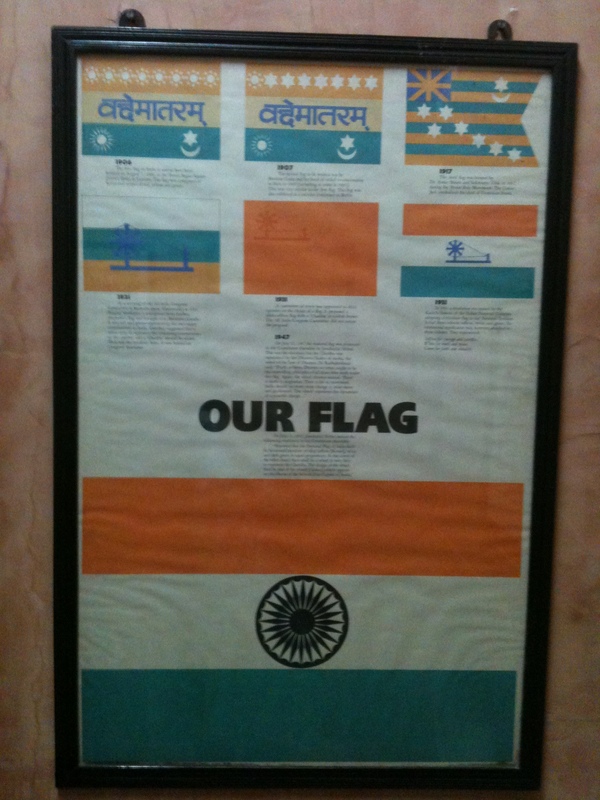 Evolution of our national flag. 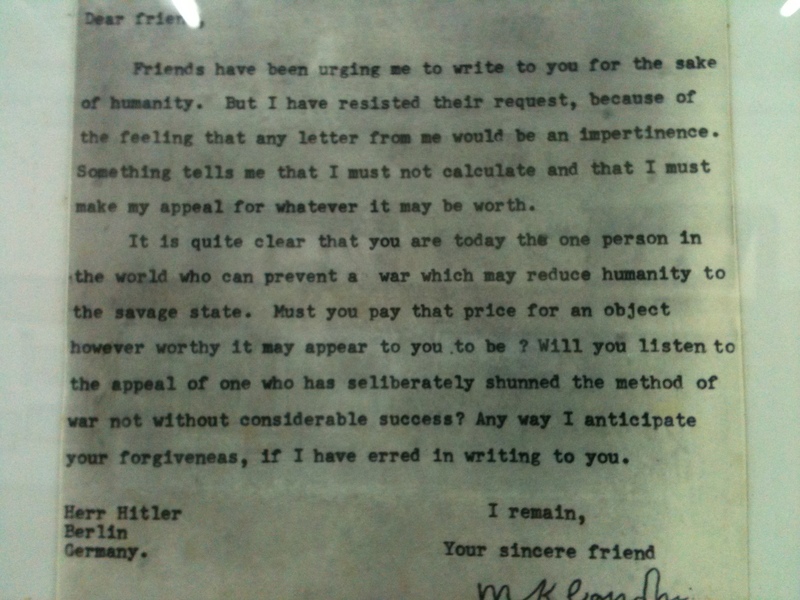 This is the copy of the letter that Gandhiji wrote to Hitler during World War II.